I use this for a lot of things, so it's become one of my main photos. 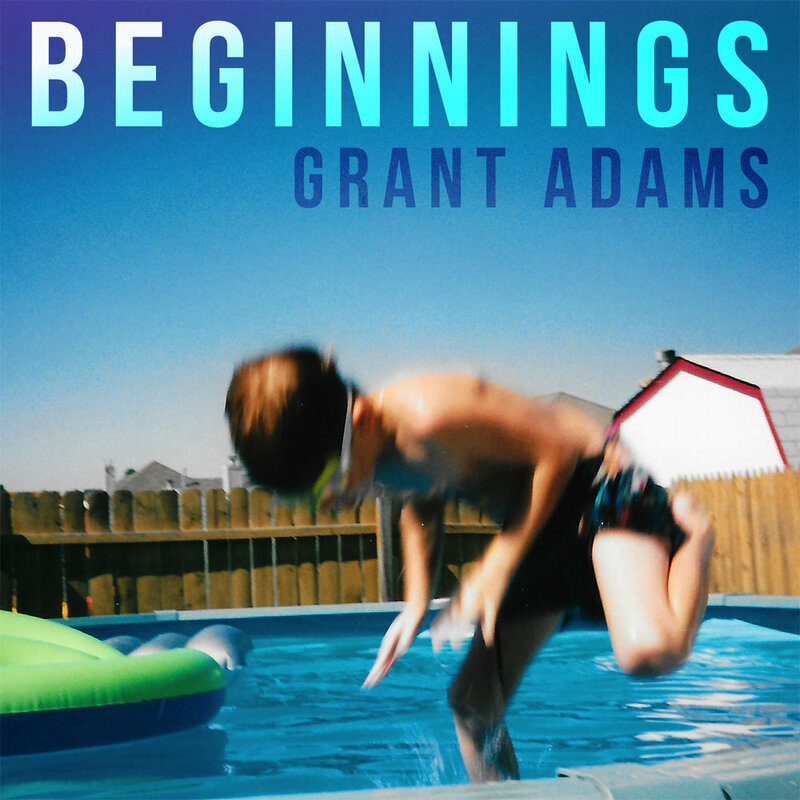 Having spent the past three years honing his craft as a performer and songwriter, Grant recently released his debut album titled "Beginnings." Influenced by singer/songwriter greats James Taylor and John Mayer as well as newer artists like fellow Oklahoman, Ben Rector, Grant's pop/rock sensibility invites the listener in and takes them on a journey. He's currently booking shows around Oklahoma City and the surrounding areas so be sure to catch a show!